. 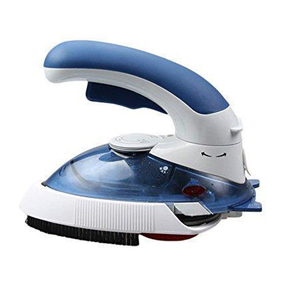 Glide Soleplate --- The teflon base nonstick soleplate of this mini iron glides easily over all fabric types to smooth out wrinkles big and small. 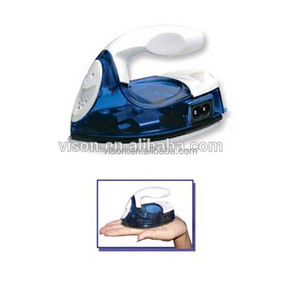 Multifunctional mini iron --- for Steam or Dry Iron choosing. 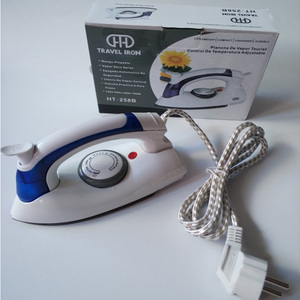 100% Satisfactione Guarantee --- If for any reasons you're not 100% SATISFIED of our mini travel iron, let us know and our customer service team will help you return or refund. 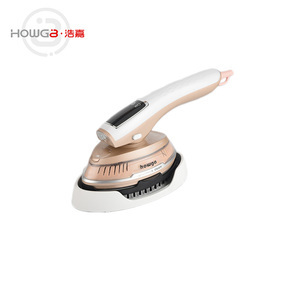 Hangzhou Powerleading Electronic Co., Ltd.
Ningbo Huiyoudi Electrical Appliance Technology Co., Ltd. Product Categories Q1. 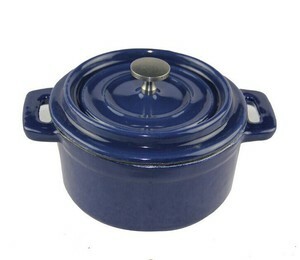 Are you manufacturer or trading company9 A1: We are manufacturer in YuYao city, Ningbo,Zhejiang,China. Q2. 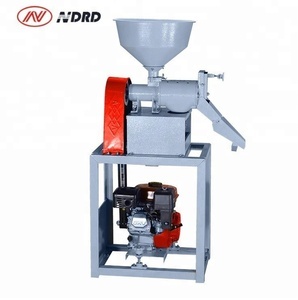 Do you accept OEM for customer&rsquo;s brand9 A2: Yes, but MOQ will be required Q3. 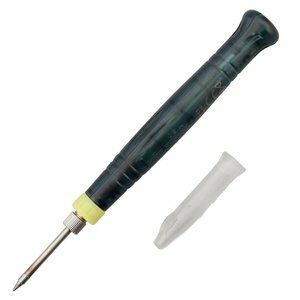 Do you have inspection procedure before shipping 9 A3: Yes, we do . Q4. Has your company passed the BSCI or CHINA ISO90019 A4: Yes, of course Q5. What&rsquo;s your Paymeny Term9 A5: We provide standard export carton packing to make sure safety delivery. 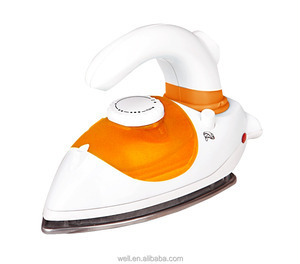 Alibaba.com offers 76,353 mini iron products. About 4% of these are hair straightener, 1% are electric irons, and 1% are other hand tools. 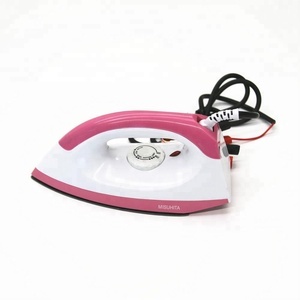 A wide variety of mini iron options are available to you, such as steam iron, dry iron, and travel iron. You can also choose from cb, ce, and saso. 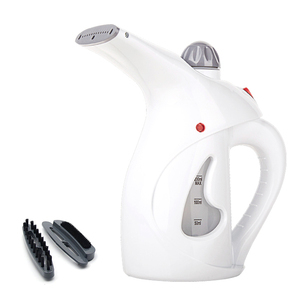 As well as from coated non-stick soleplate, anti-calc, and continuous steam output. 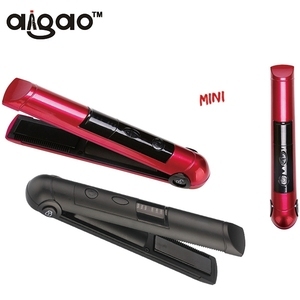 And whether mini iron is aluminum, stainless steel, or ceramic. 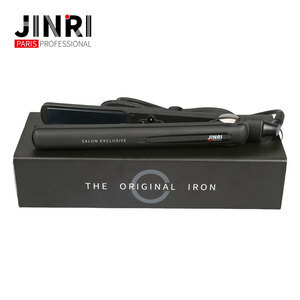 There are 76,150 mini iron suppliers, mainly located in Asia. 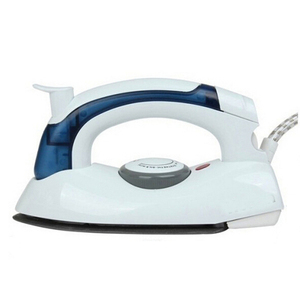 The top supplying countries are China (Mainland), India, and Japan, which supply 98%, 1%, and 1% of mini iron respectively. 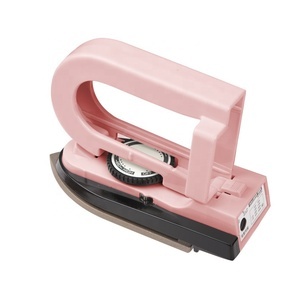 Mini iron products are most popular in North America, Western Europe, and Domestic Market. 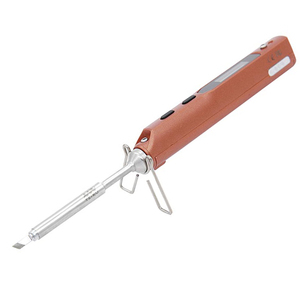 You can ensure product safety by selecting from certified suppliers, including 20,233 with ISO9001, 7,252 with Other, and 2,139 with BSCI certification.